The answer lies in something that Paul Robeson said, “Artists are the gatekeepers of truth.” They are the ones that so eloquently express our deepest beliefs, fears, and hopes. They awaken our consciousness to injustice and inequity and when they are at their best they prompt us to take action. I can’t help but think that we need these “gatekeepers” now more than ever. Whether its gun control, increased access to mental health services, dropout prevention, AIDS awareness, or homelessness, our world needs to hear the truth spoken more loudly and more often. Many of us are turning to our elected officials for the answers and that makes sense, but I am also looking to the leaders in Hollywood, on the gridiron and on the hardwood, as well. They have an important role to play, lifting up truth and ensuring that we don’t forget about our world’s most pressing issues and the real people that have fallen victim to our global apathy. It is with that that we present you with this year’s Top Ten. Not because they are perfect, but because they are trying. Because they have and we hope will continue to lead in areas where leadership has been lacking. Our holiday wish is that next year their feats will be even bigger and that it will be even harder to cut the list to 10, but let’s see who made the cut in 2012. This singer/songwriter makes our list for the 5th time, for her efforts to provide treatment, love and support to those affected by HIV/AIDS through Keep A Child Alive. On December 6, 2012 at the Apollo Theater in New York, Keys hosted her organization's annual Black Ball, raising 1.3 million and honored Oprah Winfrey for her humanitarian work. She has shown through her philanthropic efforts a deep understanding of HIV/AIDS and ensures that her organization is led by a CEO who has an extensive background in public health. This year, Keys was honored by Black Girls Rock and received a recognition from UN Social Innovation. 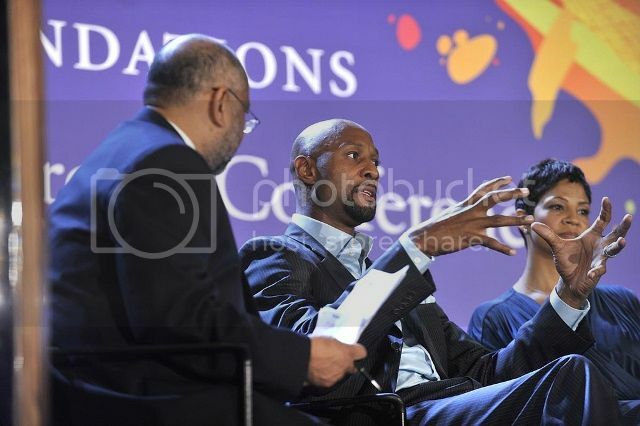 Alonzo and Tracy Mourning discuss diversity and personal experiences in philanthropy at the Council on Foundations' Family Philanthropy Conference, February 2012 in Miami. NBA star Chris Paul has pledged a long-term personal and financial commitment to an area deep in need - New Orleans. As a former player with the New Orleans Hornets, he wanted to give back to a city that embraced him as a NBA rookie. In a recent blog post, Paul shared, "Growing up, my parents made sure that my brother CJ and I were exposed to all kinds of activities that introduced us to new experiences, people, and skills. I wanted to be able to provide similar opportunities for the children of New Orleans." As a result, he founded CP3 Afterschool Zone in partnership with JP Morgan Chase, who matched every $1 he donated and together invested $1 million for the program that provides learning, play and discovery during after school hours. This unique public-private partnership involves two local nonprofit organizations and is now in its third year. Paul also has a vision to support the expansion of this program for all kids. Legend makes our list for the second time, as his board participation, usage of social media to support his causes, and systems change work in education makes him a standout in celebrity philanthropy. Founder of the Show Me Campaign, the organization's mission is to break the cycle of poverty using solutions that have been proven to improve people’s lives. He serves on the boards of Teach for America and Harlem Village Academies, and partners with a group of education reform organizations to fulfill his mission. 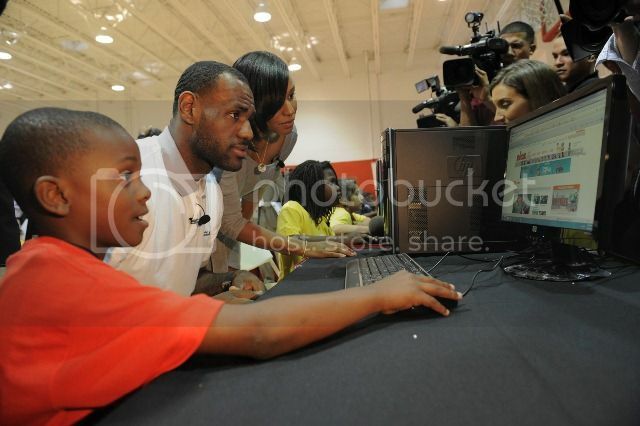 Lebron James is a donor of many organizations, including the Boys and Girls Club of Akron, Ohio, and leverages corporate partners to support his philanthropic focus areas, most notably with education and the drop out crisis. James has also launched "I Promise," a network to inspire students, teams, and individuals across the country to commit to making a difference. 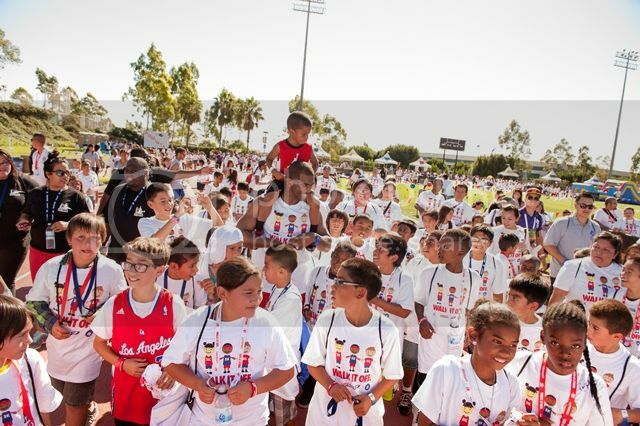 Learn more about the "I Promise" network and current projects of his foundation at www.lebronjamesfamilyfoundation.org. Making our list for the second year, author, radio personality and talk-show host Steve Harvey continues his strong advocacy for mentoring through his Steve and Marjorie Harvey Foundation. 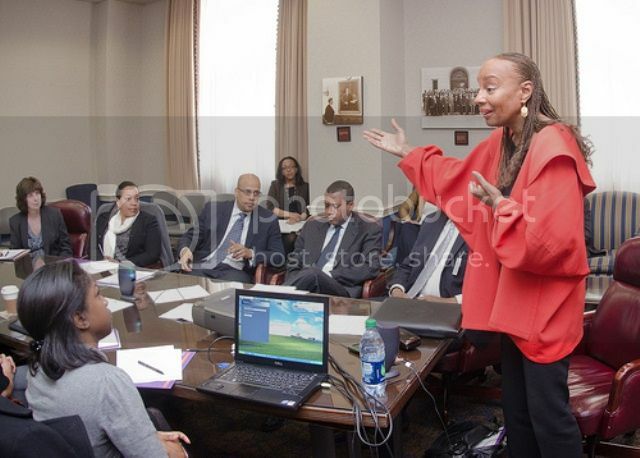 Every year, the foundation hosts mentoring weekends for young men in cities across the country, and recently partnered with the Open Society Foundation's Campaign for Black Male Achievement and Big Brothers Big Sisters to host mentor recruitment drives.The foundation also mentors young girls through the Girls Who Rule the World Weekend in Atlanta, led by his wife Marjorie Harvey. 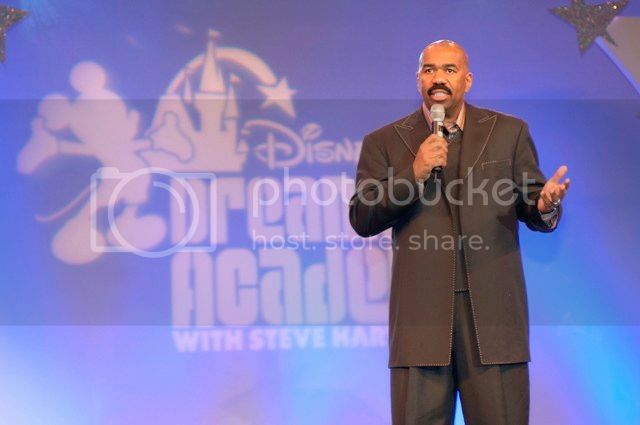 Harvey also continues his support of youth through the Disney Dreamer's Academy in partnership with Essence magazine. In 2005, Taylor founded ESSENCE Cares, now known as National CARES Mentoring Movement to recruit caring adult mentors for youth. Its goals are to increase high school graduation rates among African American students, end violence in Black communities, and the over-incarceration of our young. National CARES has formed mentoring affiliate chapters throughout the country in cities such as Baltimore, Harlem, Oakland, Los Angeles, Newark, NJ and Atlanta. Taylor is an arts patron also, supporting organizations such as Evidence, A Dance Company. 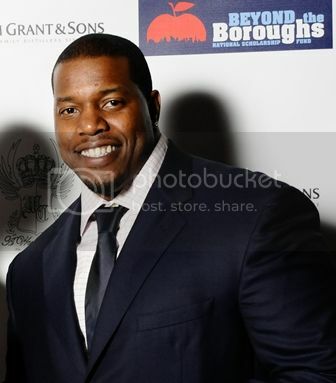 In past years, Tutan Reyes has raised $500,000 for scholarships as the founder of Beyond the Boroughs, a national scholarship fund. Tutan partners with businesses, athletes and wealthy individuals, such as fashion designer Oscar de la Renta, to offer named scholarships sponsored through the foundation. He often speaks at financial conferences, scholarship organization convenings, at colleges and on the radio about the need for scholarships for students with a college acceptance letter demonstrating an unmet financial need. New to our list this year, Tutan's philanthropic investment has lasted well past his active career and has helped numerous students complete their education. Best known as a lead singer of the group Black Eyed Peas, Wil.i.am is lending his celebrity in support of increasing interest in STEM among youth as the founder of the I.am.angel Foundation, created to "transform communities by addressing modern-day challenges including; housing foreclosures, unemployment, lack of funding and access to quality education, and an increasingly competitive marketplace." In October, the foundation announced the opening of the Chase Homeownership Center in the East Los Angeles neighborhood of Boyle Heights, Wil.i.am's hometown, in partnership with JP Morgan Chase. And in August, the singer celebrated a milestone as the first artist to have their song broadcast back to earth from Mars. 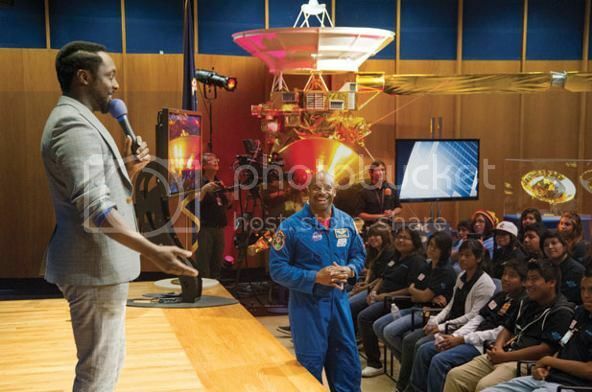 At the song's premiere event, Wil.i.am announced his foundation's partnership with Discovery Education to bring science, technology, engineering, art and math (STEAM) to K-12 classrooms around the country. This grantmaking couple has a long history of philanthropic giving, donating thousands to the Lupus Foundation, Make A Wish Foundation, supporting clean water efforts in Ethiopia, and donating $1 million to Jada's alma mater, the Baltimore School for the Arts. As grantmakers, they established a fund at Associated Black Charities of Maryland, supporting local initiatives in Baltimore. This year, the couple and their children spoke out against human trafficking by testifying before the Senate. Jada stated, "Fighting slavery doesn't cost a lot of money. The costs of allowing it to exist in our nation and abroad are much higher. It robs us of the thing we value most, our freedom." Serena is co-founder of Driving Force Giving Circle that helps up the ante of how celebrities give. The organization was created with hip hop artist/actor Common and James Anderson of the Carolina Panthers. Serena is also an initial donor to Huddle Up, a new initiative for minority male achievement and is a UNICEF Goodwill Ambassador for Asia. In addition to her career as an award-winning television journalist, O'Brien and husband Brad Raymond quietly put girls through college for years after Hurricane Katrina before publicly launching their foundation in 2011. O’Brien serves as a speaker and host for numerous fundraising events, uses her social media platform to promote her philanthropic activities, and calls on celebrity friends to support her foundation. On a trip to Nigeria and South Africa this year, Venus along with her sister Serena raised $160,000 and were honored as women who broke the glass ceiling for Breaking the Mould, a new campaign to catalyze, acknowledge and reward South African women who have risen above challenges and adversities. 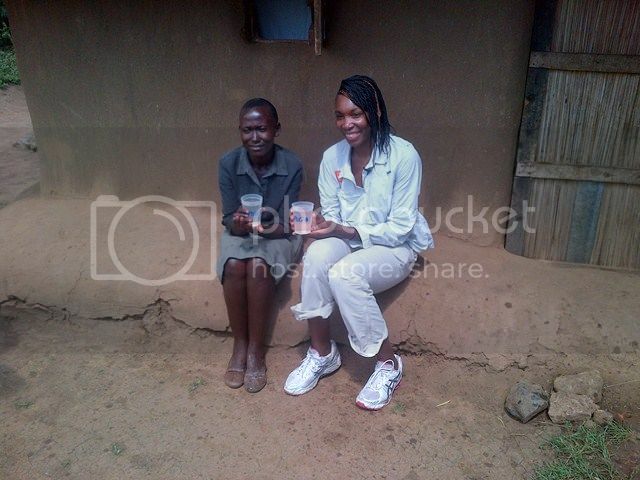 Venus has also served as a spokesperson in Kenya partnering with CARE and Proctor and Gamble, pictured above. Congratulations to all the celebrities!